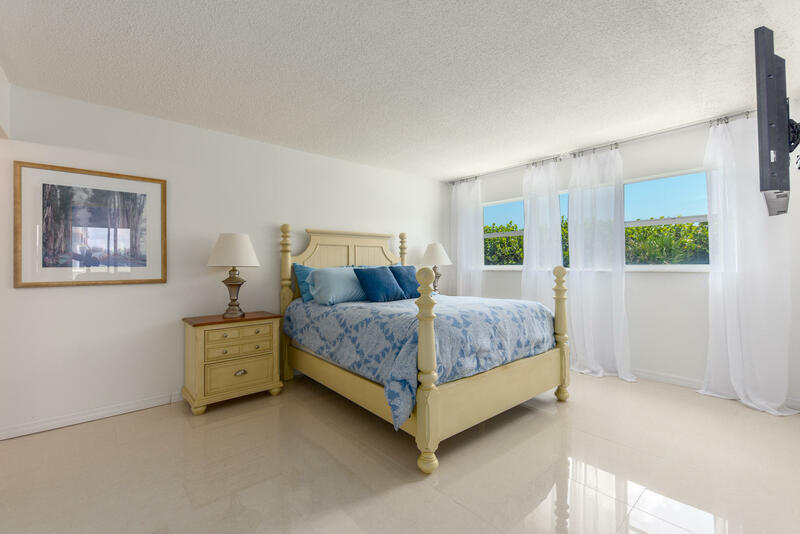 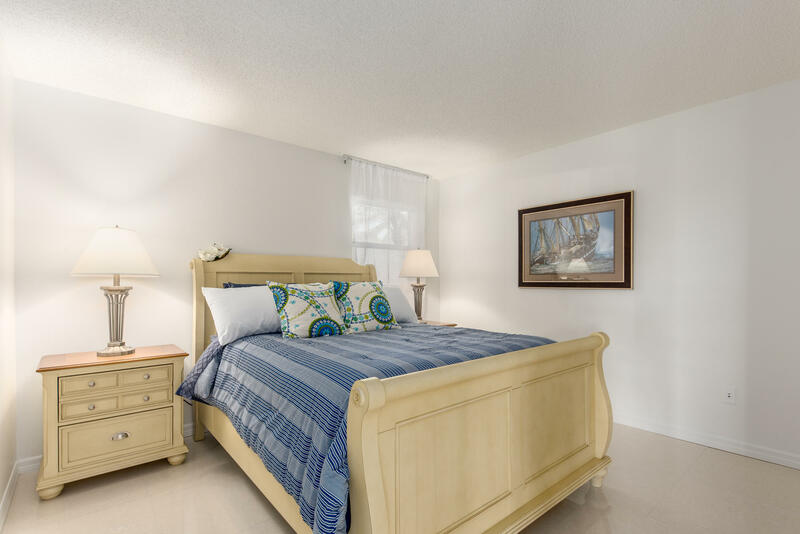 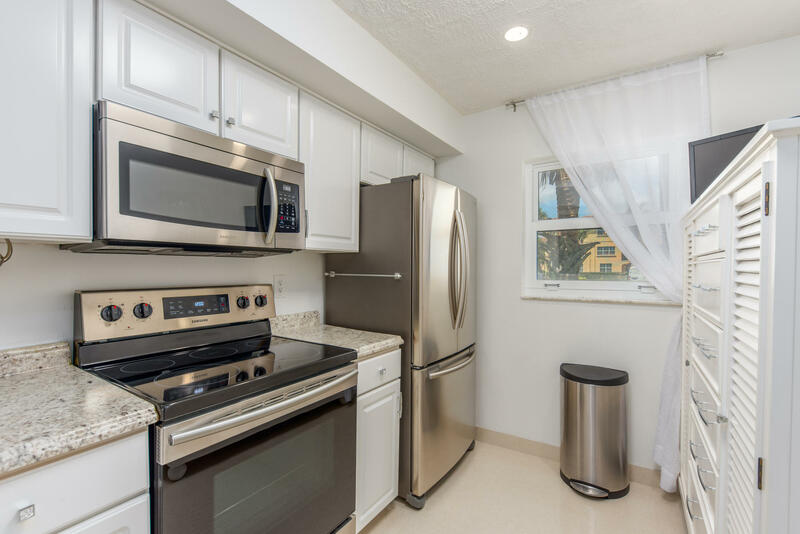 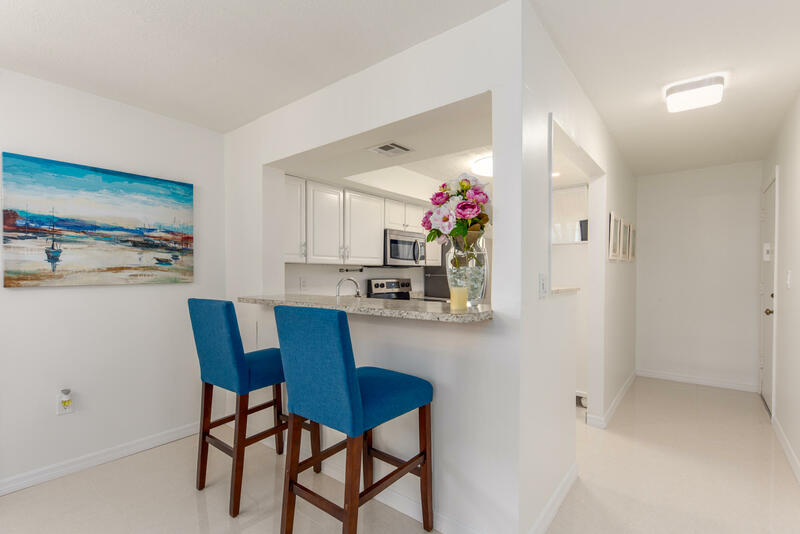 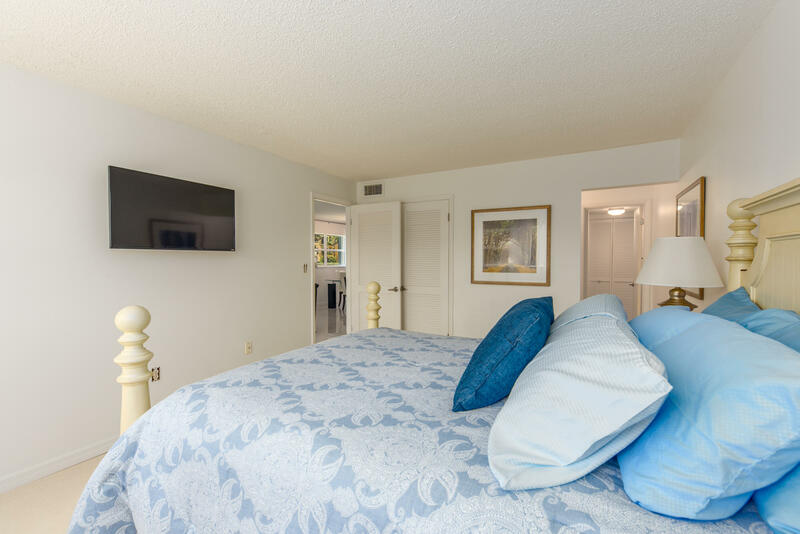 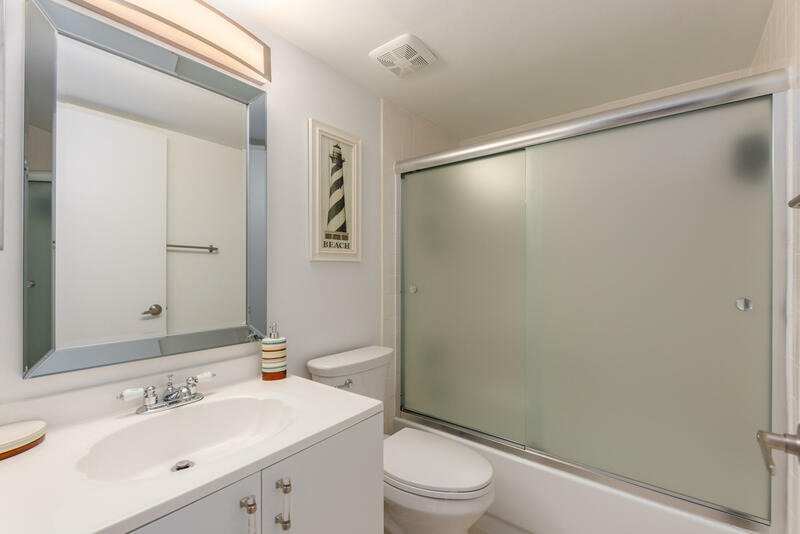 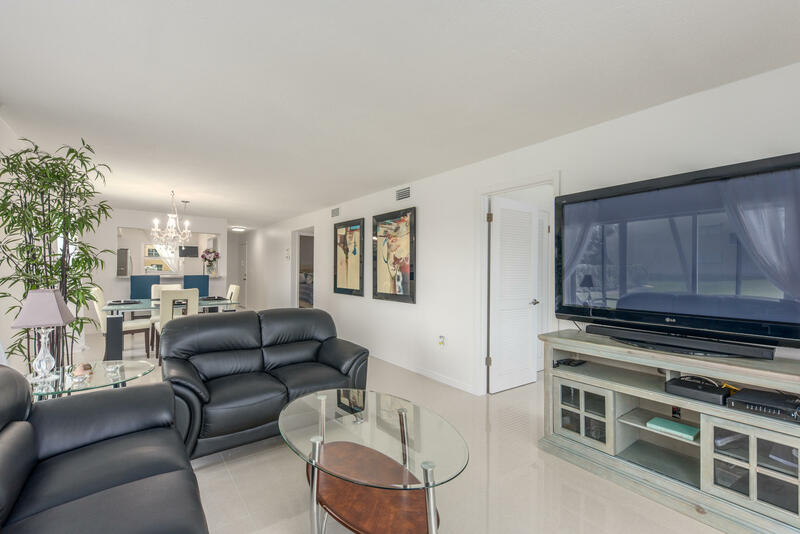 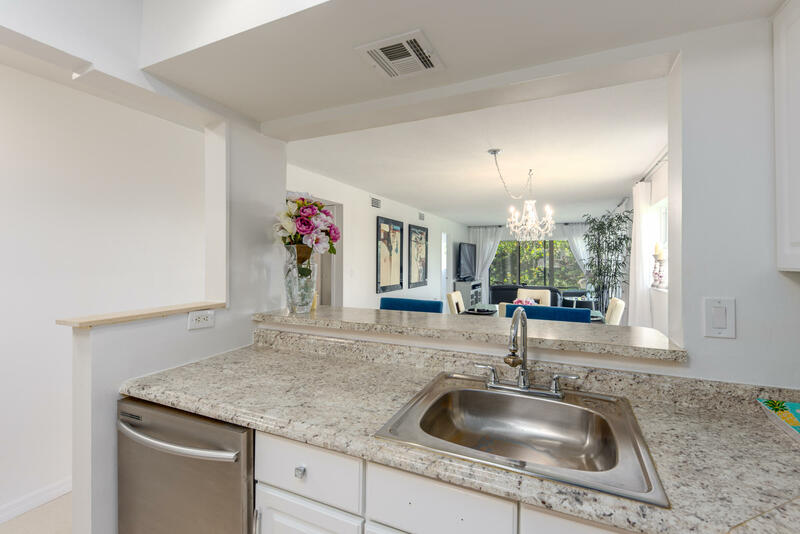 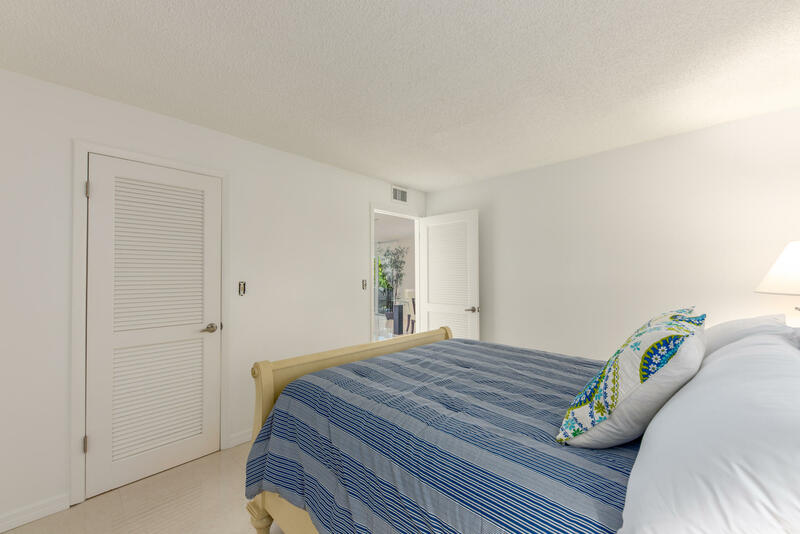 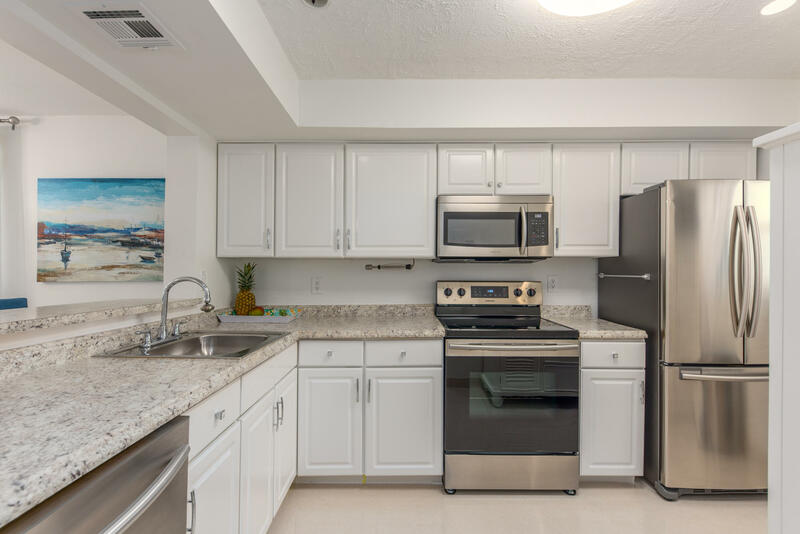 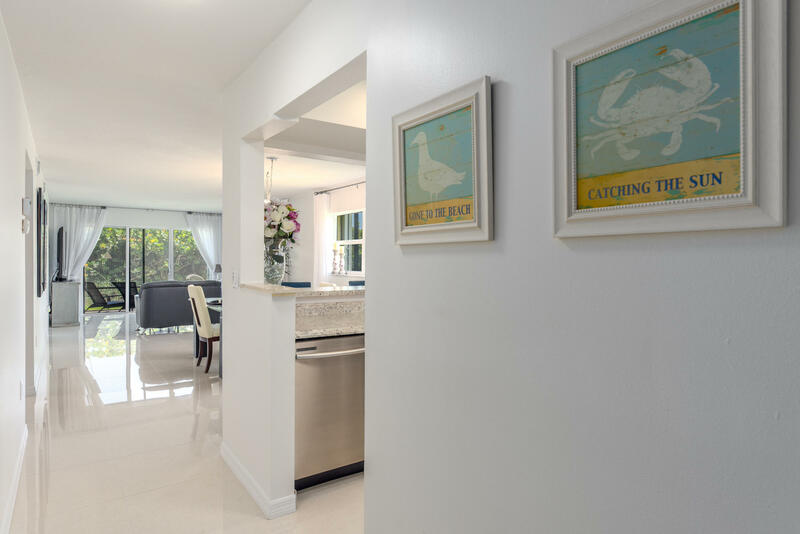 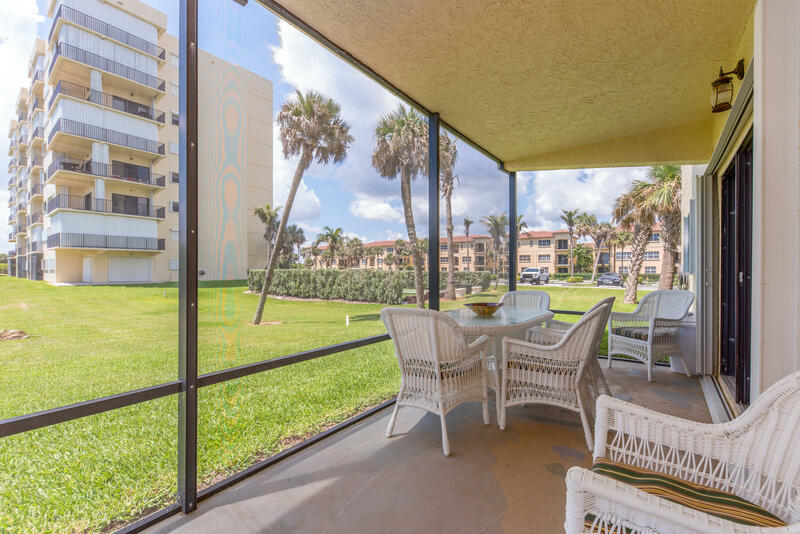 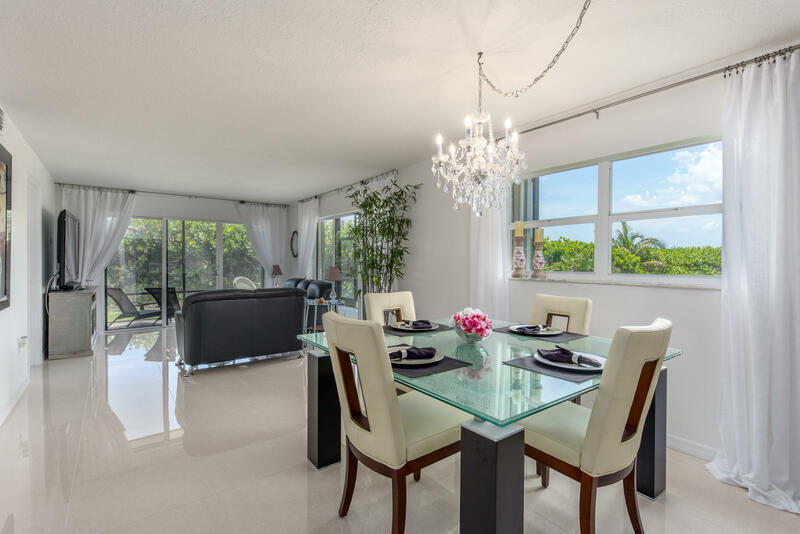 Public Remarks: This newly remodeled beach front condo is located n the ground floor just steps to the beach! 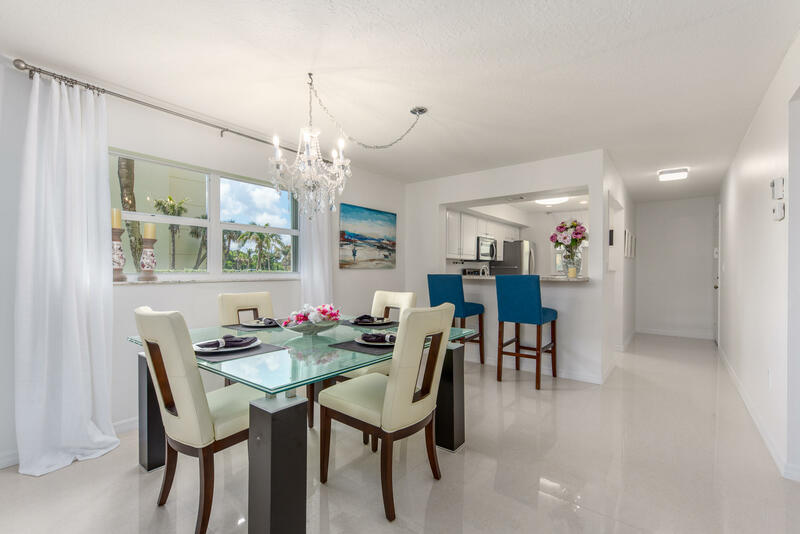 This beautifully decorated corner unit is being sold furnished and ready for tenant. 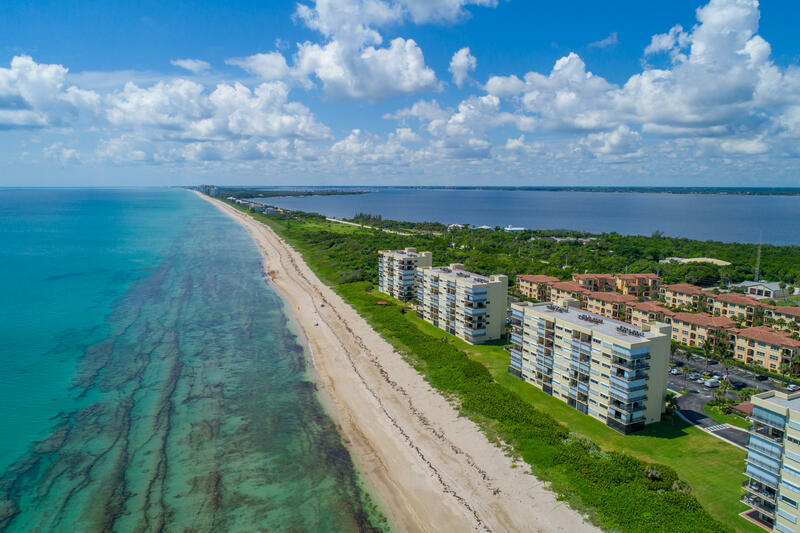 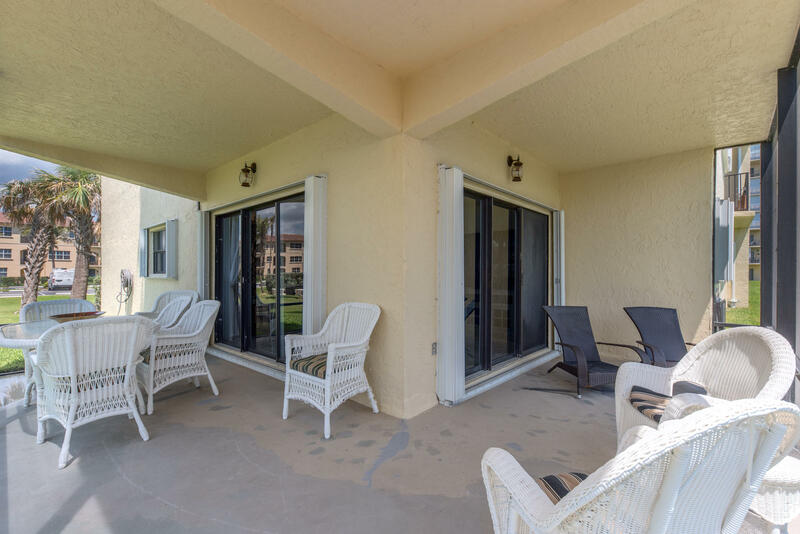 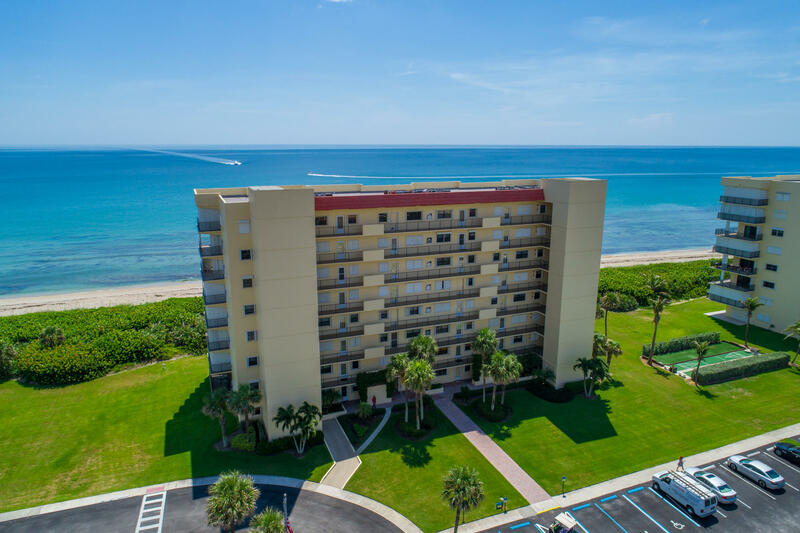 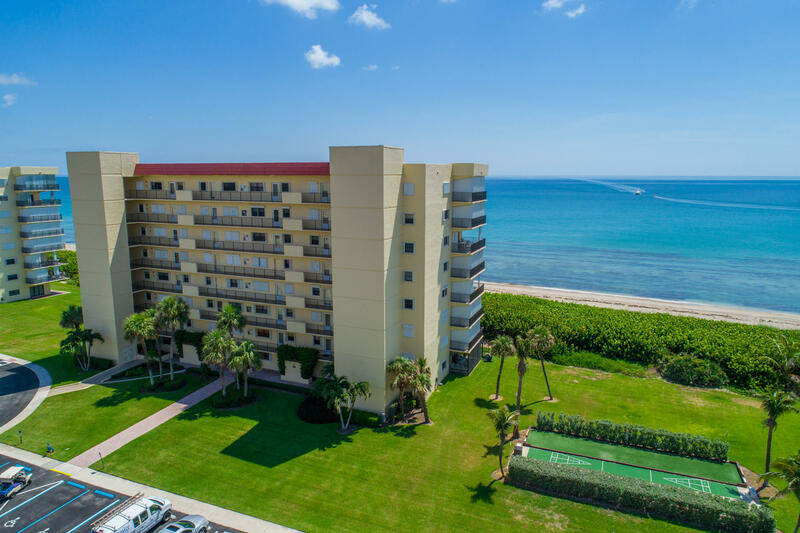 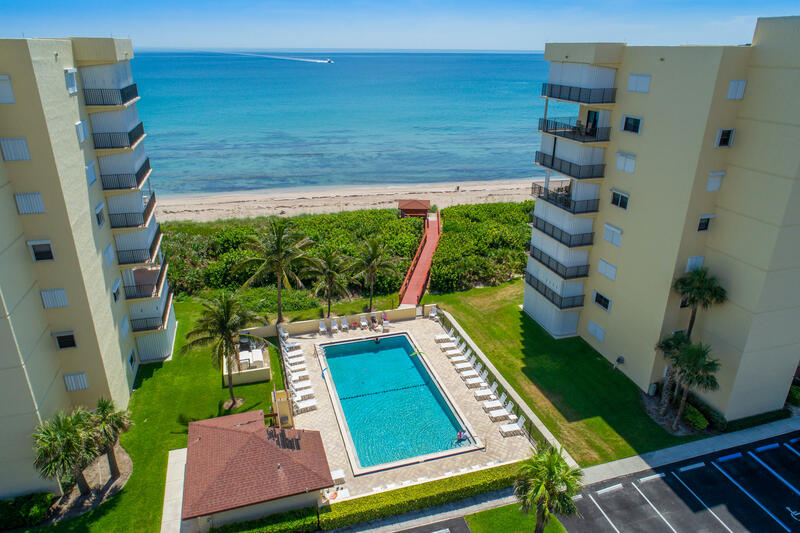 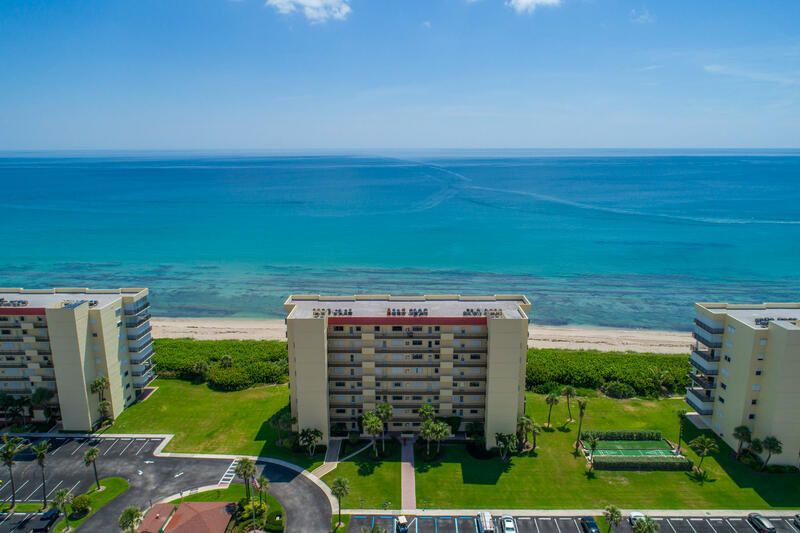 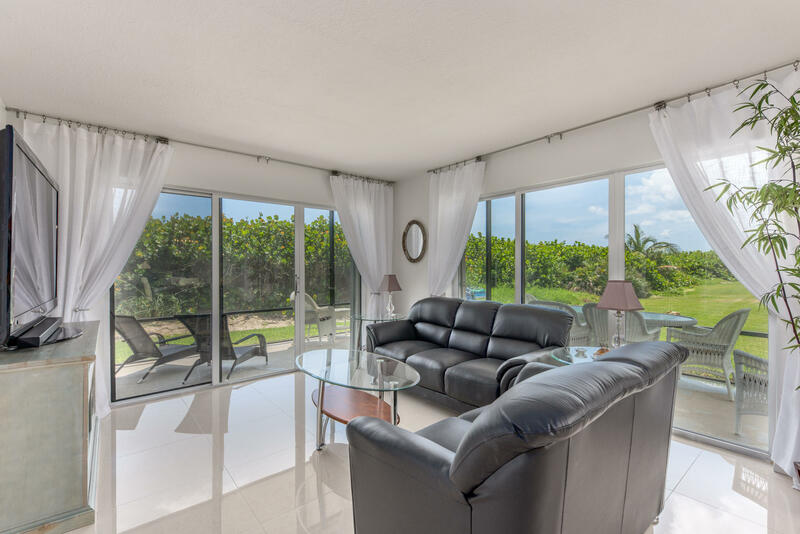 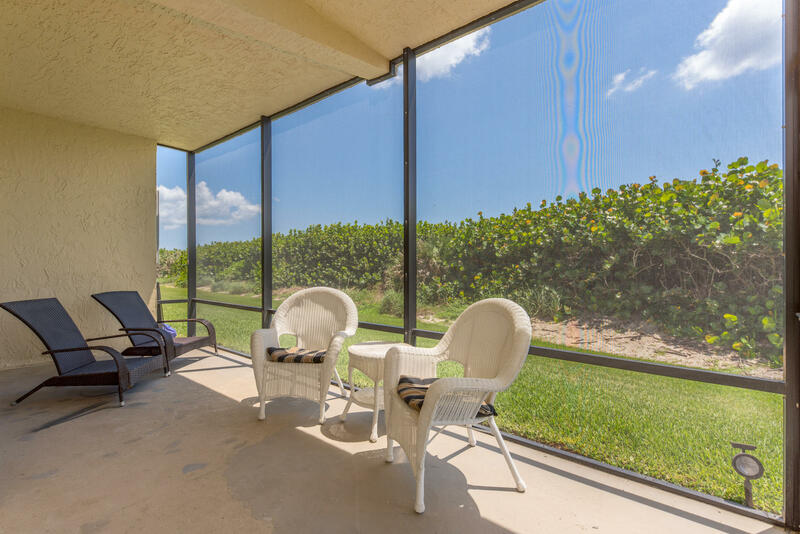 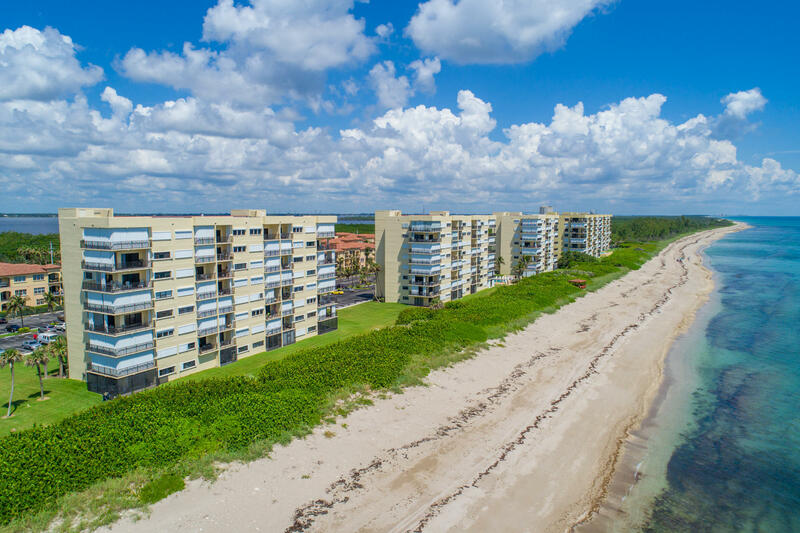 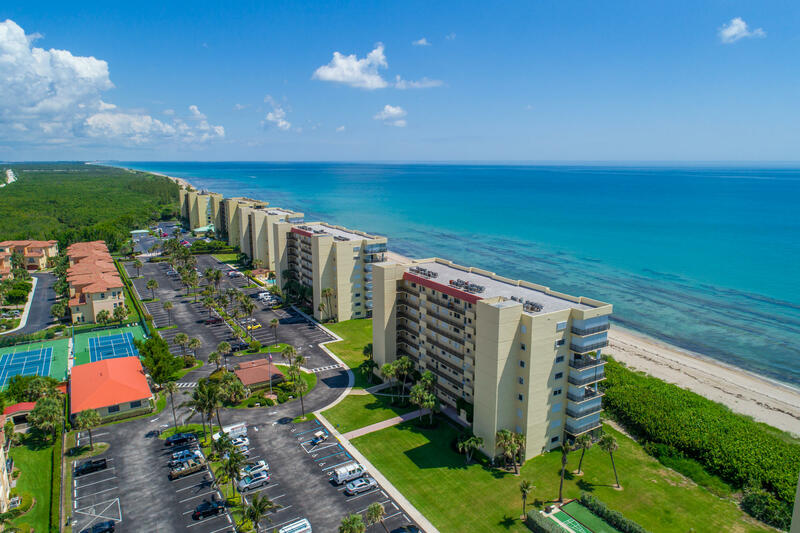 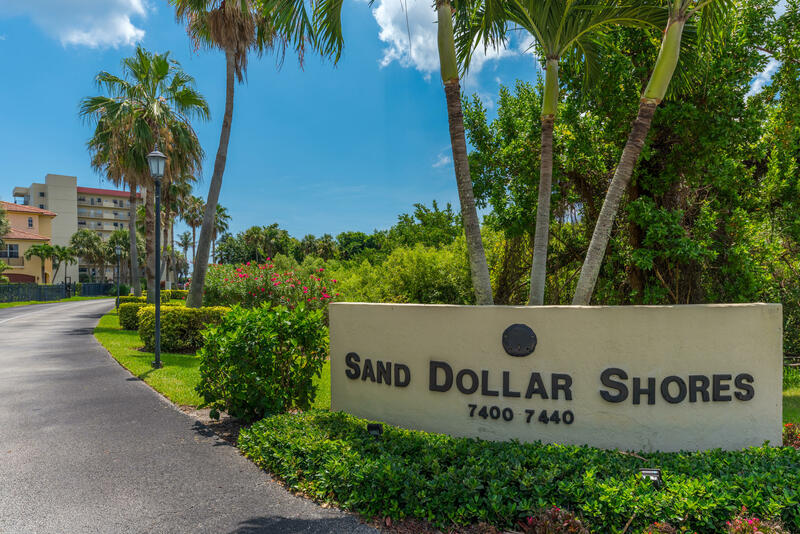 Sand Dollar Shores is one of the few ocean front condos with allow month the month rentals. 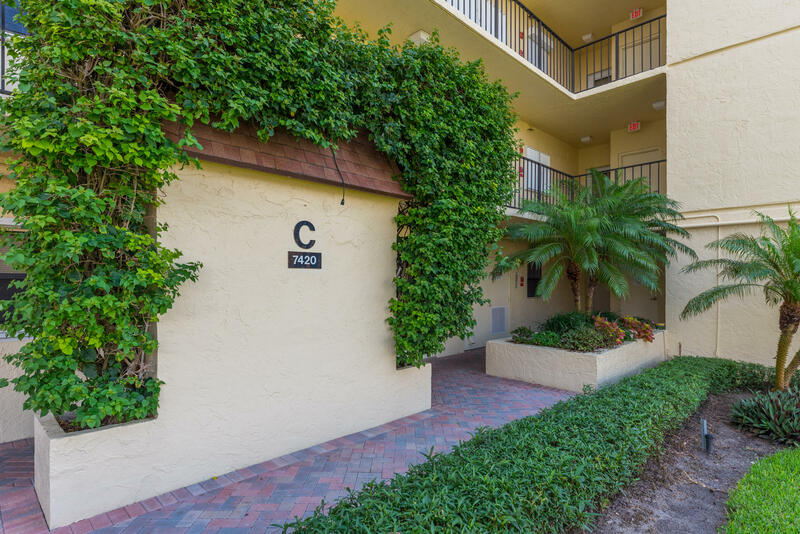 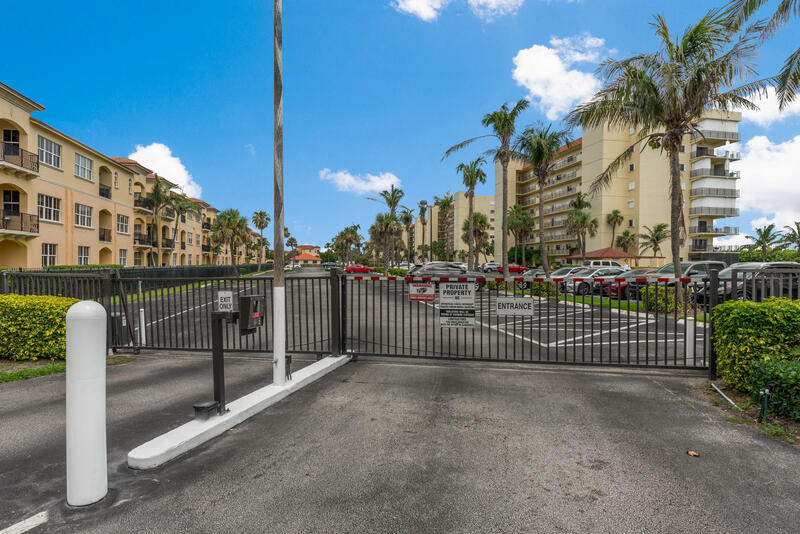 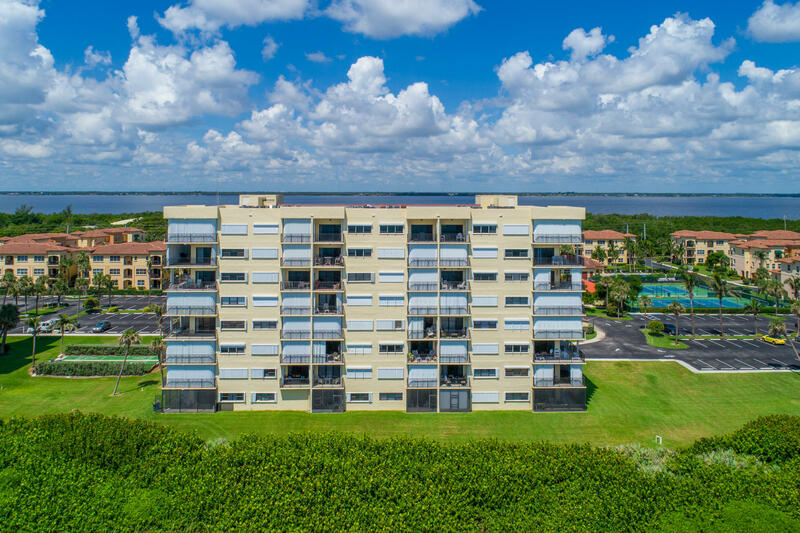 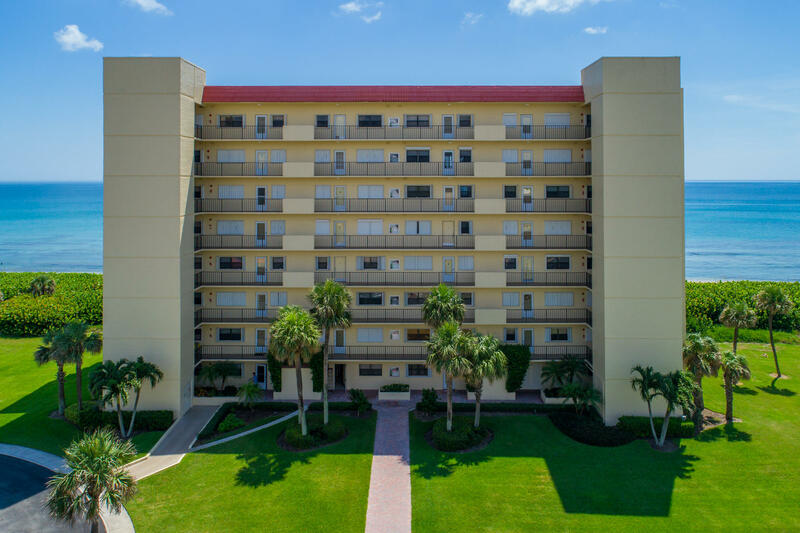 This community offers tennis courts, shuffleboard, pool, sidewalks and so much more! 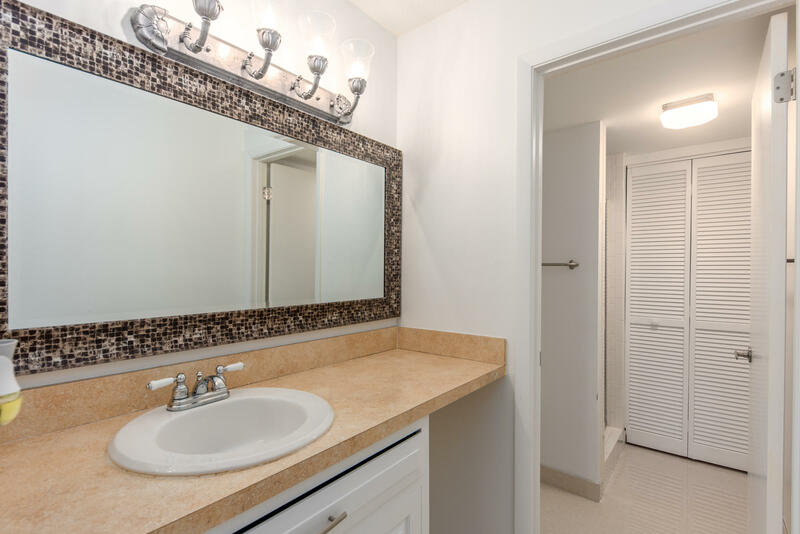 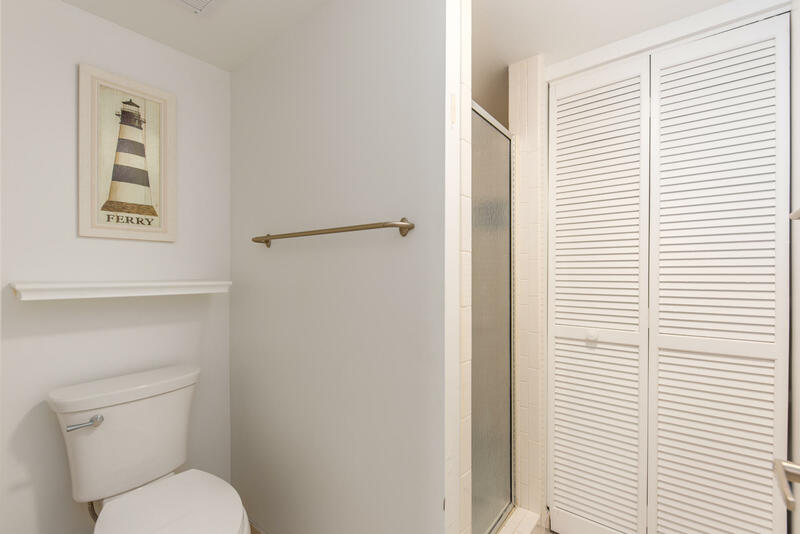 The unit is sure to impress your fussiest buyers.